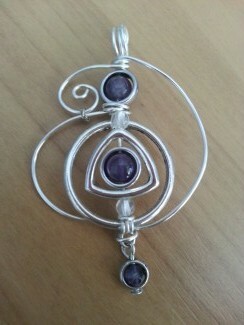 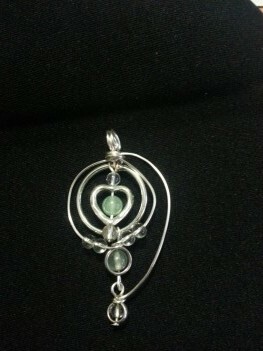 Channelled silver plated Pendant with gemstones. 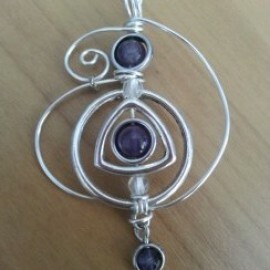 comes with 24cm sterling silver chain. 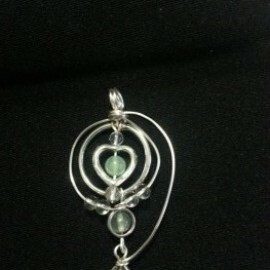 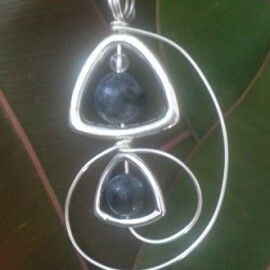 This beautiful hand crafted pendant had been specifically channelled for abundance. 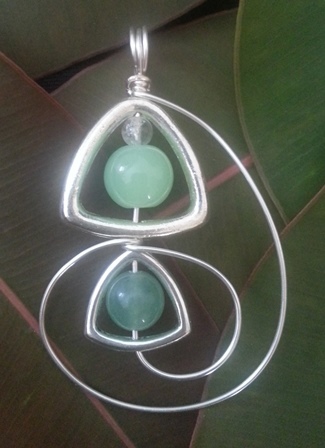 JADE – Attract good luck and fortune, wisdom and tranquillity, increases love and nurturing, keeps the wearer from harm, releases negative thoughts and sooths the mind, treats the kidneys, adrenal glands, removes toxins, rebuilds cellular and skeletal systems. 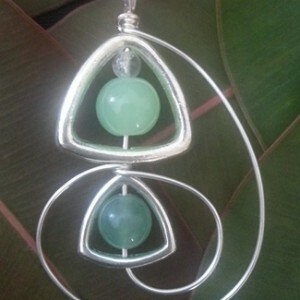 GREEN AVENTURINE EMOTIONAL HEALING ENERGY – Green Aventurine’s soothing energy balances the emotional body, guiding one towards inner harmony. 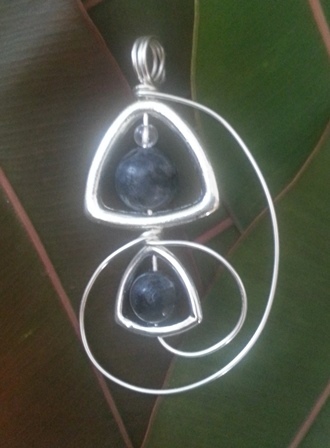 It calms nervousness, and helps dissolve the everyday stress of a hectic lifestyle. 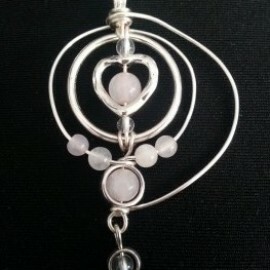 It quiets roving thoughts and enhances sleep while providing a gentle grounding effect on one’s vibrational field. 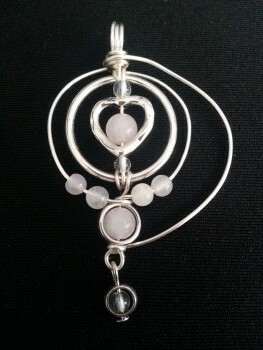 It releases the notion that every event must be analysed.